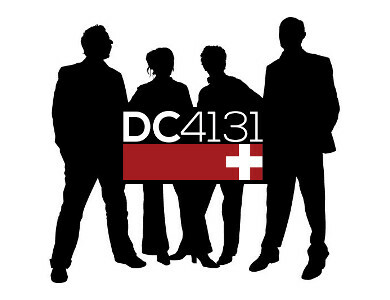 DC4131 is a local DEFCON Group and is organized as an association according to Swiss law. 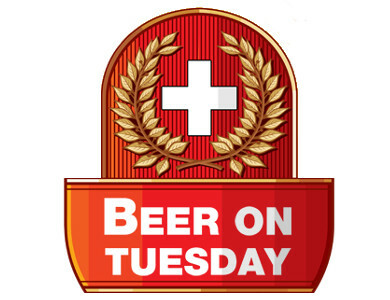 We are well-known for the Area41 conference (formerly hashdays) and regular member-events such as our Beer on Tuesday. 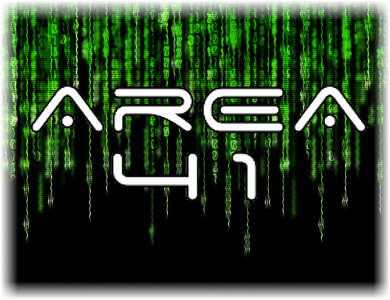 DC4131 strives to support and foster the local hacker community. 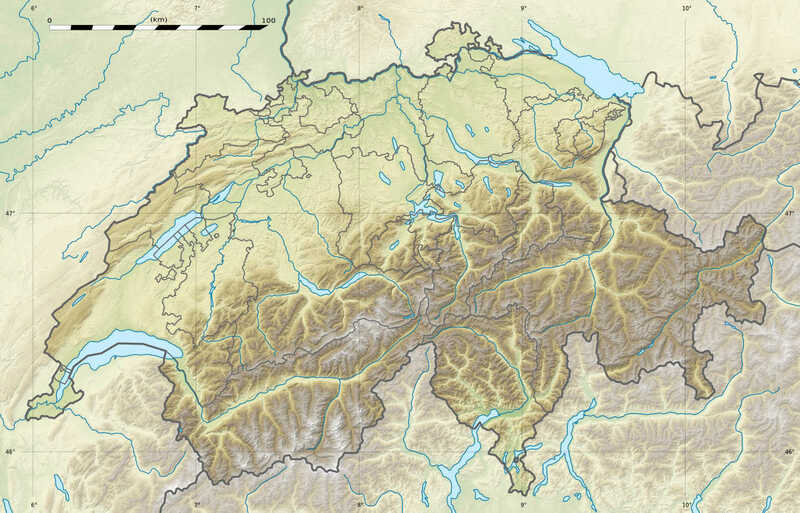 If you ask yourself, what DC4131 means: DC stands for DefCon, 41 is the area code for Switzerland and 31 is the area code for Berne, the capital of Switzerland. Have questions or other feedback? 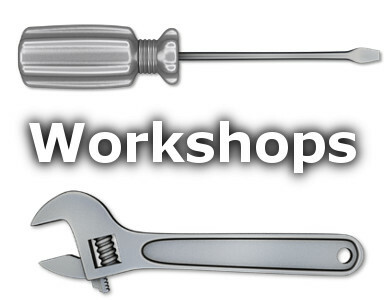 Want to become a member?